If you live, visit or walk in the South Kennet Streams area, between East Grafton, Shalbourne, Hamstead Marshall and Hungerford you could meet the ARK muddy walkers who help report muddy runoff entering our rivers and streams. Silt and mud laden runoff entering water courses is damaging for the wildlife and habitats within the water courses and you can help reduce the effects by recording any incidents you come across. By identifying problem areas, we can then try to tackle the problems through the Kennet Southern Streams Catchment Sensitive Farming Project. We need your help to protect and enhance the Kennet Catchment. 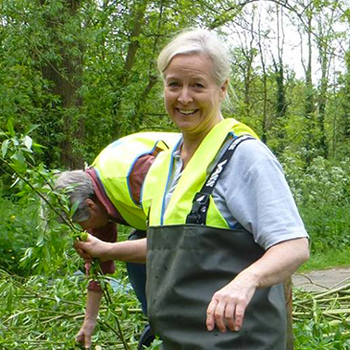 Find out about how you can get involved by volunteering today and help keep the Kennet catchment a special place for people and nature.